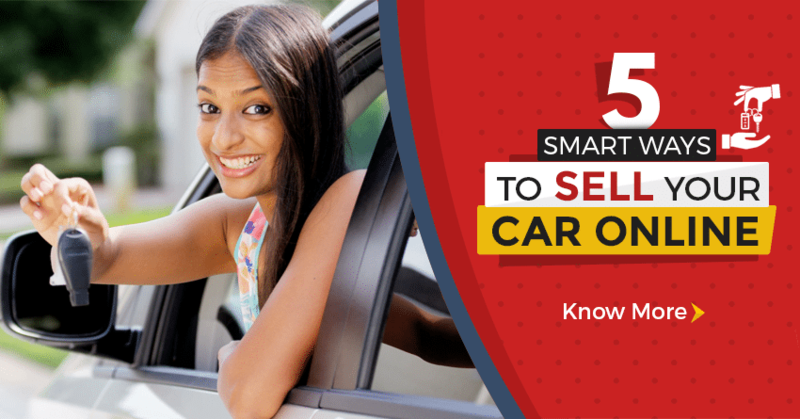 5 Smart Ways to Sell Car Online: The present Indian used car market is growing at a rapid rate allowing you with a quick and easier ways to evaluate your cars for buying as well as selling. However, in order to fetch more attention for your used car and attract large customers, it is necessary to make sure that the ads you use to list your used cars online are both accurate and full of relevant and important details. You can use online used car platforms to sell your car from the comfort of your home and let them worry about the major parts of the deal. Or, you can help them as well as yourself by designing a perfect advertisement or a write-up that makes sure for the buyers to be acknowledged with all the info they want immediately. If you combine your undeniably better understanding of the car and the ease of selling a car online, you get a hands-down advantage over print advertising. On online mediums, you are able to post photographs and videos and can give a detailed description of the vehicle. Once you’ve made up your mind to sell a car, it’s beneficial to make a quick, effective advertisement that will make your car be distinct from the rest. One can draw the potential in buyers who are probably more interested in making, models, features and price with an accurate, relevant detailed description, with various good pictures and the right keywords. The first most major step is to decide which ad package is suitable for the seller. Platforms like AutoTrader are very worthwhile for advertising the vehicles. 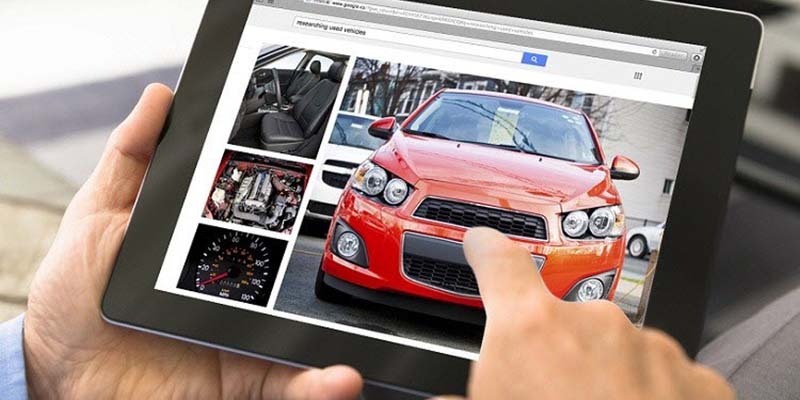 Researching and listing it on an accurate platform is one of the best 5 smart ways to sell your car online.They offer a different kind of ad package deals so it is all in sellers hand that what kind of package or advertisement he wants to opt for the car. One should be sure of the details of what’s added in the advertisement. Whenever a person decides to buy a used car, he makes sure he is given the right vehicle is secured, safe, without any bias-ness and is not in the need of major and costly repairs. 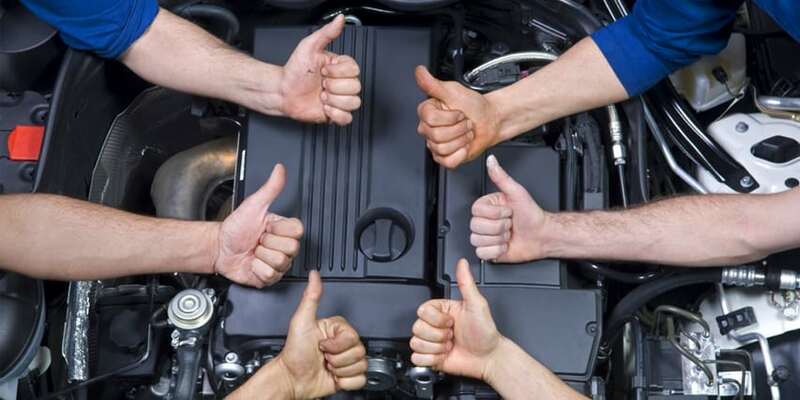 Nearly all dealer services and independent repair shops are most willing to do the inspection. The charges used in pre-purchase inspection of the vehicle may vary and can be bit expensive, but it also gives you save from extra cost by much more repairs. A tempting report should make it easier the sale of car and satisfaction of both the buyer as well as the seller. 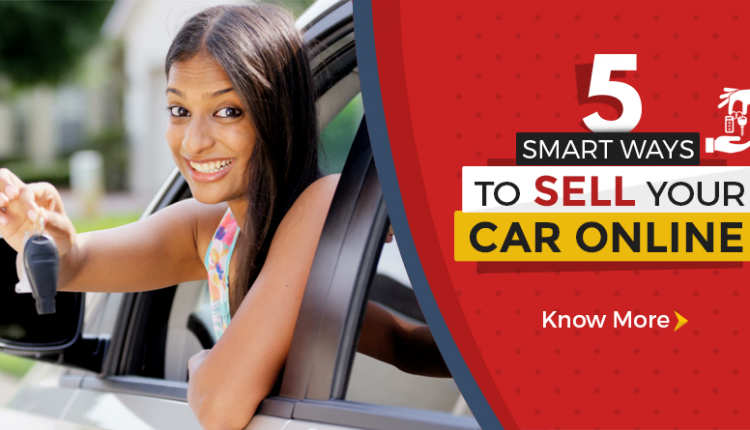 Getting your car thoroughly inspected in order to understand its best sale price and other modifications to carry out is one of the most vital smart ways to sell your car online. At present, there are a lot of online websites to evaluate the resale value of your car. OBV (Orange Book Value) is the fastest and very effective evaluation tool in India. Moreover, it calculates fair market value of your car on the basis of the brand, model, year, engine type, and the condition of your car. You can try it by clicking on the form below. 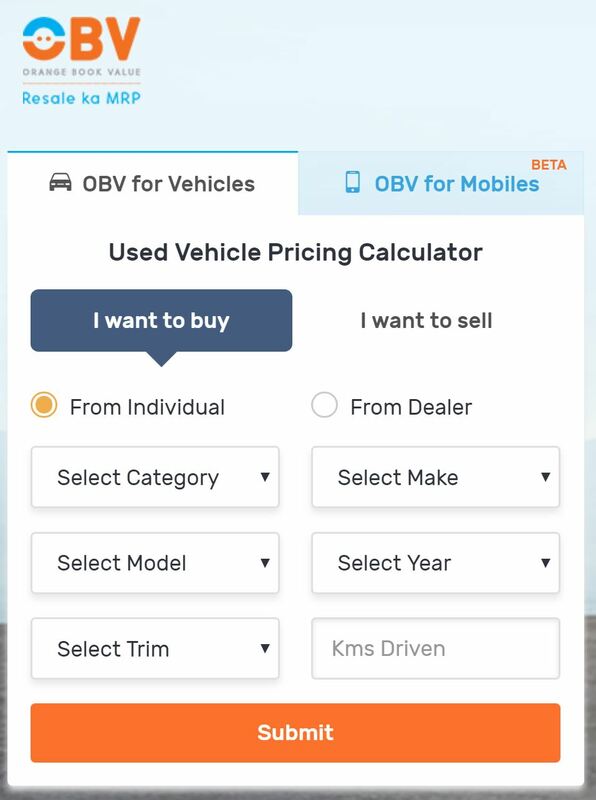 OBV gives you the equitable market price of any used vehicle. This not only proves beneficial in acquiring buyer’s reliability but also reduces price negotiation, in order to quickly sell your car at an ideal price. 2018 is the era of innovation and nobody can ever afford to be left behind. Such is the case with every automobile brand portal. 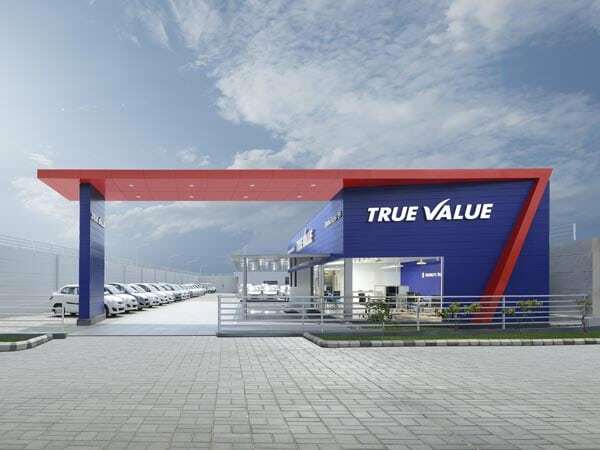 They are constantly maintaining their web presence by offering various tool sand news regarding every service available with them For an instance, Maruti Suzuki India offers “marutisuzukitruevalue.com” that evaluates your used car and offer you the most accurate price you can get for it. They make use of 376 checkpoints to evaluate your car and offer inspections from their customer service executives with utmost transparency and fair pricing values. 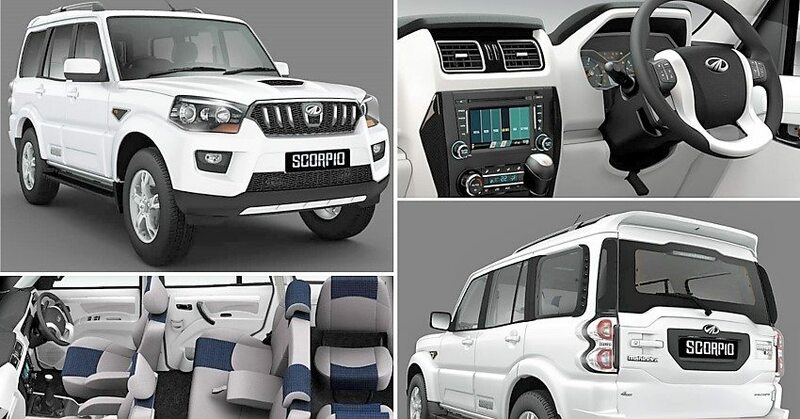 Similarly, Mahindra offers “mahindrafirstchoice.com” that will offer you a fair pricing with utmost customer satisfaction. Currently, the website that offers evaluation in an “all in a single click” manner is OBV and will list you the accurate transparency score, seller score, health score and pricing score of your used car in terms of resale. Using this website for the total evaluation of your used car is one of the most relevant 5 smart ways to sell your car online. The used car market in India is growing at a rapid pace and is expected to surpass the annual new car sales this year itself. The current market trend suggests that for every new car sold, there’s a used car sold in India, meaning more than 2.5 million used cars change hands every year in India. While the growing interest of buyers in used cars has opened up an opportunity for the sellers to get a quick deal, it also means that the chances to sell your car at a good price reduce substantially, since the buyer will have more sellers to cater his demand. In such conditions, one needs to follow few steps to get the best deal for the car they are selling by knowing the market deals, service details, accurate documentation and repairs report, true pictures, features of the vehicle and price details as in what is the competitive price going in the market.